Now there's an easy way to protect your cat and dog from gastrointestinal worms. Our doberman has been taking Drontal all wormer from a young age ( she is now a big girl and nearly 3 years old ) - easy to use and easy to take - thanks Drontal and thanks iPetstore. 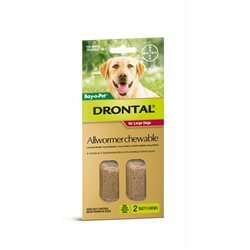 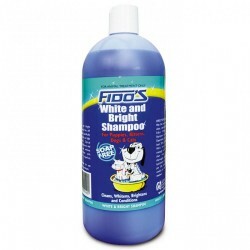 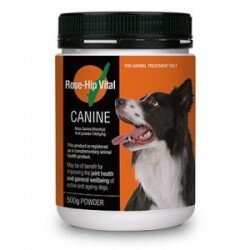 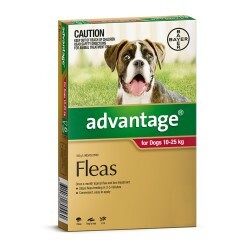 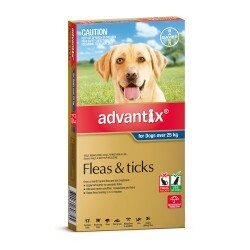 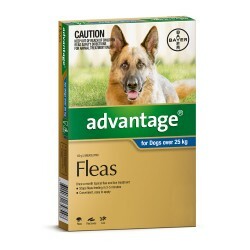 Have used this product for years and my dogs have never had a problem with worms.